Are you being controlled by a slew of bad habits that are whittling your life away? You don’t have to remain under the influence of such malignant forces. 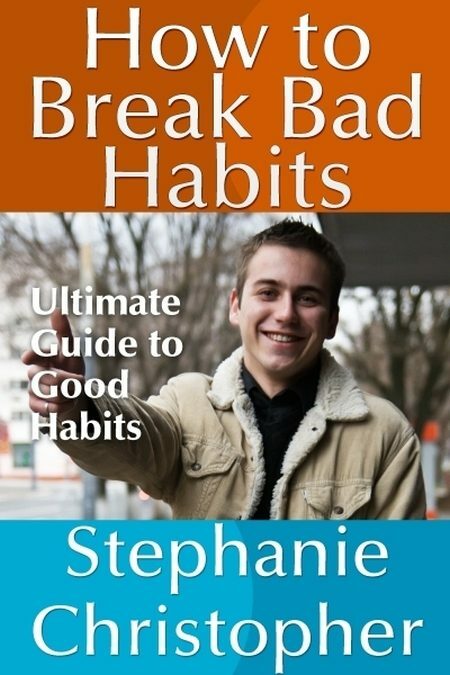 Within the pages of this book, you will find numerous hints and tricks on how to ditch the bad habits that have been sending your life on a downward spiral and how to finally create new ones that you can be proud of. Your life is yours to live, and you should live it to the fullest. This comprehensive guide is the perfect start to making that positive change.